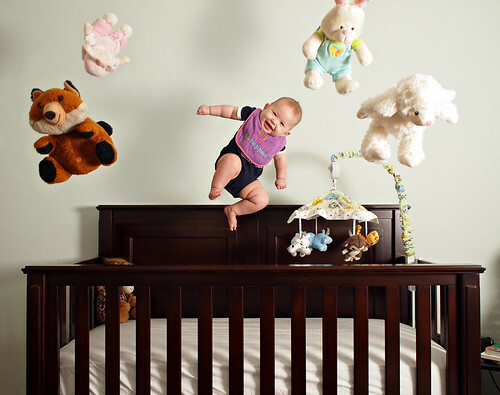 Bouncing Baby Beverly, a photo by avhell on Flickr. 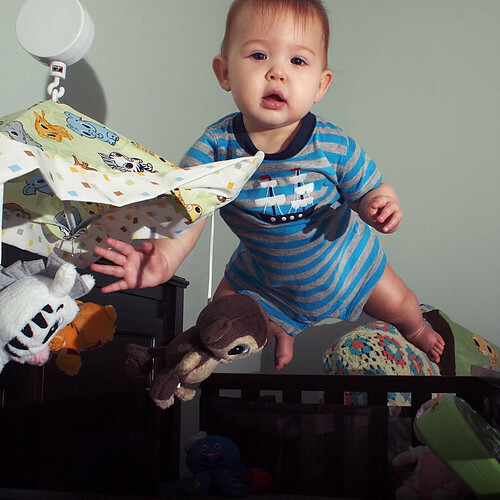 Don’t worry, no babies were harmed in the making of this photo (unless giggles count as harm). She was a really good sport, and just look at that smile! I figure if I’m going to be taking hundreds of photos of her, might as well make some of them fun! This was shot with a 20” softbox camera right, and some sunlight from a large covered window directly behind. I probably could have used a little more fill light from left, but I really like how it all turned out! Update: I’ve put together a tutorial on how I shot this image, and Mike over at PetaPixel was kind enough to post it there, so check it out for more info! Beverly Floating, a photo by avhell on Flickr. 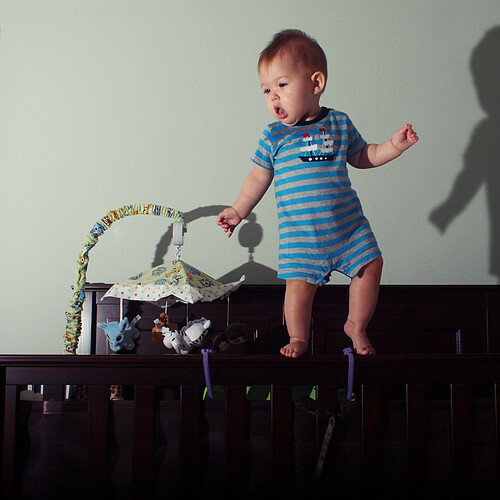 Balancing Act, a photo by avhell on Flickr.